Sometimes, the line between reel and real life in Hollywood gets blurred. 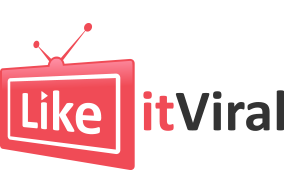 Celebrities are constantly falling in and out of love, getting engaged, and exchanging vows. We agree that the divorce rates are quite high, too, but there is still something about the whole proposal and engagement thing that makes our heart flutter. It is good to believe that romance has not died completely. Hollywood celebrities do know a thing or two about wooing, and we love to hear about their real-life love stories. Hence, we bring for you the best engagement stories that 2019 has seen so far. Some marriages are truly made in heaven, and Jennifer Lopez and Alex Rodriguez just proved it again. The two had started dating two years ago and were constantly seen in public. In fact, their kids have become good friends, too, since they’ve created a healthy environment where they could build a close relationship. Their engagement took many by surprise, and they went beyond our expectations. 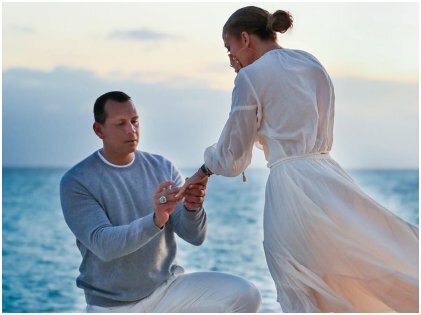 On February 9th, Alex proposed to his lady love on a beach in the Bahamas. They were on a trip, and Alex had kept it a secret. According to reports, the engagement ring costs about $1 million which has brought our jaws to the floor. Cheers to the lovely couple! Author Katherine Schwarzenegger is the daughter of actor Arnold Schwarzenegger and journalist Maria Shriver. Having inherited the good genes from both her parents, she is quite the beauty with the brains. 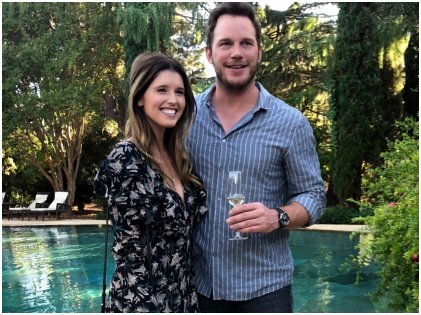 Wanted, Moneyball, and Guardians of the Galaxy actor Chris Pratt has been dating her for quite some time before he decided to pop the question to Katherine this year. They seem to have the kind of relationship we only see in movies, and we’re glad things worked well for the pair! Nobody expected Katy and Orlando to last, much less be engaged, given their on-again-off-again relationship. But finally, to the joy of their fans, Orlando finally proposed after dating each other since 2016. 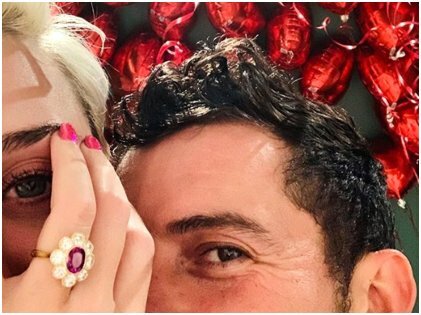 The Lord of the Rings actor pulled out all stops to make the proposal very special, and Katy Perry was impressed. Orlando proposed to her on Valentine’s Day while they were taking a helicopter ride above Los Angeles. Despite a few glitches while delivering the ring, Bloom managed to say the things he had wanted to say to her and gave her a stunning floral ring. Guess the price? A staggering $5 million! 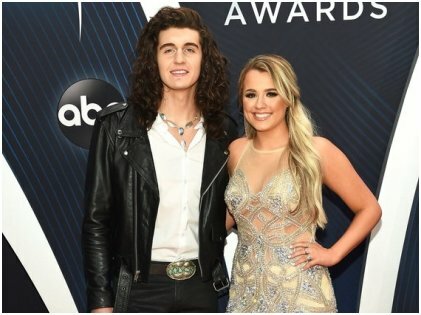 Singers Gabby Barrett and Cade Foehner not only found a way to Hollywood through the 16th season of American Idol but also found their soulmates in each other. The two have quite a busy schedule as they have to travel all the time for concerts and performances. Foehner confessed that staying apart had been difficult. Though the two are quite young, they seem to be mature enough when it comes to their relationship. As for their proposal, it was quite dramatic. They were staying at the same hotel where they had met for the first time years back. Nostalgia hit them both which prompted them to check out the room where they stayed. It was there that Cade got down on one knee and proposed to her. 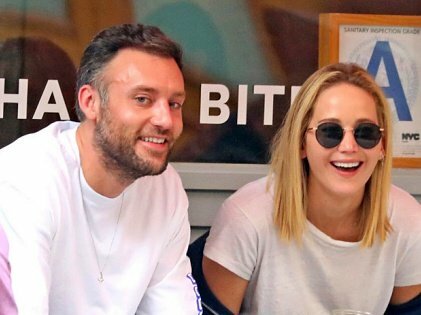 Though Jennifer Lawrence has preferred to keep her personal life under wraps, her representative has confirmed that the actress is engaged to her boyfriend Cooke Maroney. The talented actress who starred in the Hunger Games movie franchise is finally going to be a bride after four relationships! Cooke happens to be an art director at the Gladstone 64, an art gallery in the Upper East side. They had met back in May through Lawrence’s best friend, Laura Simpson. He is an extremely good-looking guy who loves to hang out, have a night out, and basically do normal things. Despite Lawrence’s celeb status and her famous ex-boyfriends, Maroney seems unfazed about all this which makes him kind of cool. Love isn’t about status or fame, and these two are proof of that. It’s only April, but we are already brimming with joy over these prospective celeb weddings. We hope we get to hear many more mushy love stories and dramatic proposals before 2019 comes to an end.